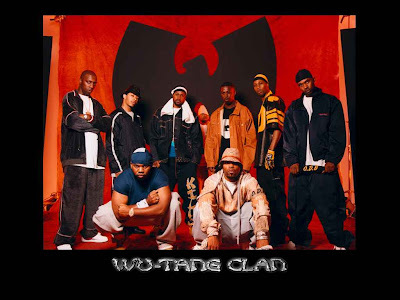 Christmas comes early as the remaining Wu Tang Clan members: RZA, GZA, Raekwon, U-God, Ghostface Killah, Inspectah Deck, Method Man, and Masta Killa gather to perform at Hammerstein Ballroom, bringing more than 15 years of music, together and solo material, to the stage. For a kickass burger or chicken sandwich, Island Burgers and Shakes specializes in making great burgers like the Bourbon Street Burger that’s blackened, with bacon, Jack, bayou mayo, and onion on sourdough. One cheap bar in midtown, Smith’s is a dive bar with cheap booze, friendly locals, and live music daily in the next room. Though the place is way expensive, Colony Music is a fun music store that sells albums and sheet music. You can walk around and check out the entertainment memorabilia. Whether you’re looking for an autographed guitar signed by the Rolling Stones or an autographed 8×10 of Linda Carter, they’ve got it.